Social Media and "Effortless Perfection"
I got some big enemies"
Click on the video to listen to Taylor Swift's song "End Game." What is Taylor Swift talking about when she refers to "big reputations" in the song "End Game" on her album reputation? It is difficult to define reputation, but, according to Samuel Johnson's Dictionary, published in 1755, reputation is “Credit; honour; character of good.”  Although this definition is incredibly simple, it is still vague and does not fully explain what makes up a reputation. For example, what is "credit"? What does it take to get "honour?" What exactly is a "character of good?" It is difficult to pin down what a reputation is because the terms used to define it are vague. The only way to truly understand reputations is to look at the things people say are necessary to gain a reputation. Throughout this exhibit, I argue that the terms used to talk about reputations have varied since the 1700s, but, at its heart, reputation construction has not changed, especially for women. The terms used to discuss reputation construction have included propriety, accomplishment, and “effortless perfection,” but they all refer to the requirements needed to gain a reputation. Building a reputation itself is based on the idea of “effortless perfection” which means that a woman has to appear to be perfect even though perfection is not possible. This high expectation results in women focusing more on their surface, or appearance, instead of their depth, or character. In this exhibit, I will highlight how reputations have been discussed since the 1700s. 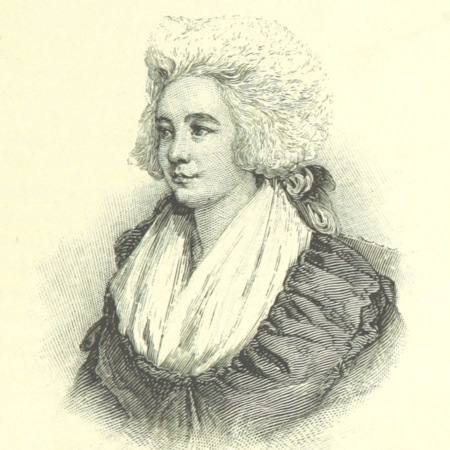 Several women writers from the late 1600s to the late 1700s highlighted problems that occur when reputation emphasizes appearance instead of character. Some of those writers were Mary Astell, Hannah More, and Mary Wollstonecraft. 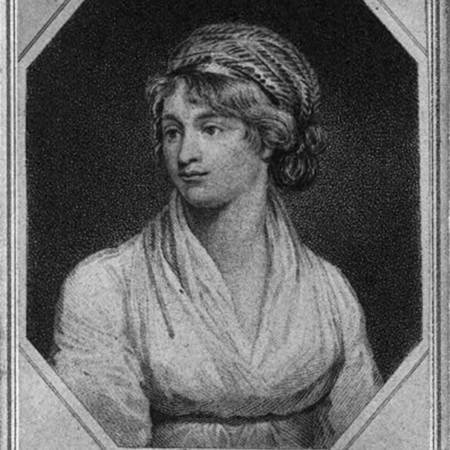 Discussions of reputation continued past the 1700s as Jane Austen also discussed issues of reputation and responded to Wollstonecraft in her novel Pride and Prejudice. 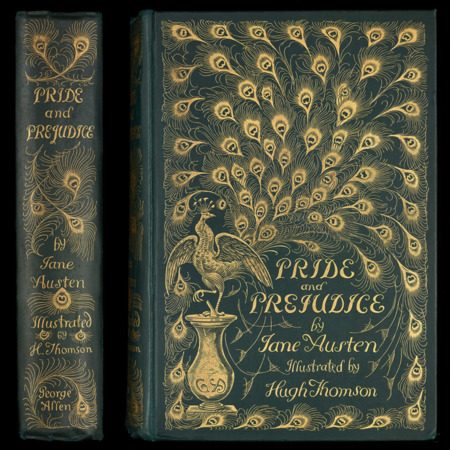 In Pride and Prejudice, accomplishment is a prerequisite to getting a good reputation which creates interesting discussions and problems such as what it means to be accomplished. Women’s reputations today are still frequently based on appearance instead of character, but the platform for constructing reputations has changed to using social media. Social media allows women to build their reputations by making them more socially connected and allowing them to show the best side of themselves. Swift, Taylor. “End Game.” YouTube, uploaded by Taylor Swift – Topic, 30 Nov. 2017, www.youtube.com/watch?v=6ajP1v4Dgfs. Johnson, Samuel. A dictionary of the English language: in which the words are deduced from their originals, and illustrated in their different significations by examples from the best writers. To which are prefixed, a history of the language, and an English grammar. By Samuel Johnson, A.M. In two volumes. ... 2nd ed., vol. 2, printed by W. Strahan, for J. and P. Knapton; T. and T. Longman; C. Hitch and L. Hawes; A. Millar; and R. and J. Dodsley, 1755-56. Eighteenth Century Collections Online, find.galegroup.com/ecco/infomark.do?&source=gale&docLevel=FASCIMILE&prodId=ECCO&userGroupName=utahstate&tabID=T001&docId=CW3311953413&type=multipage&contentSet=ECCOArticles&version=1.0. Hutton, Laurence. Literary Landmarks of London ... Eighth edition, revised and enlarged, etc, Osgood, McIlrain & Co. 1892, p. 341. The British Library. John Opie (artist) and James Heath (engraver). "Image of Mary Wollstonecraft, half-length portrait, facing left," Rockwood Photographer, 1850-70. Library of Congress. Austen, Jane. Pride and Prejudice, George Allen, 1894. National Library of New Zealand. 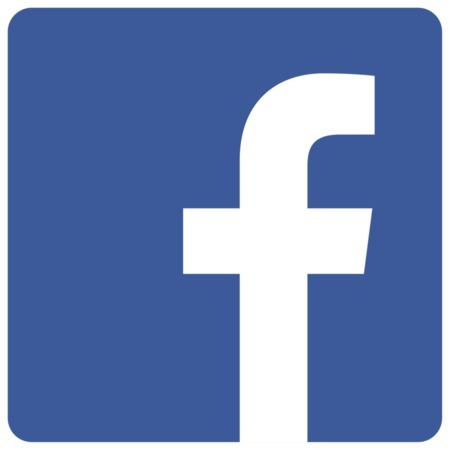 Facebook, Inc. Facebook logo, Wikimedia Commons, https://commons.wikimedia.org/wiki/File:F_icon.svg.